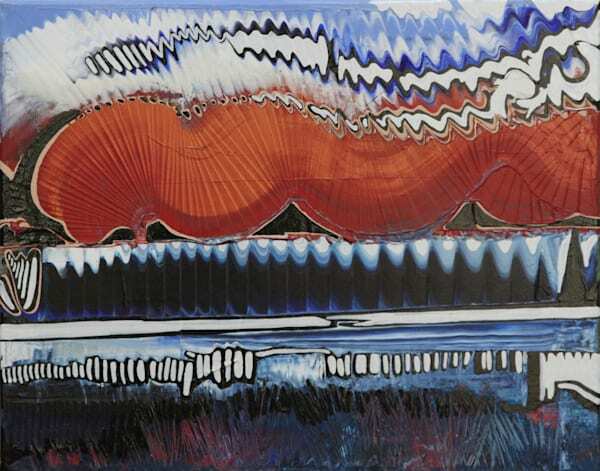 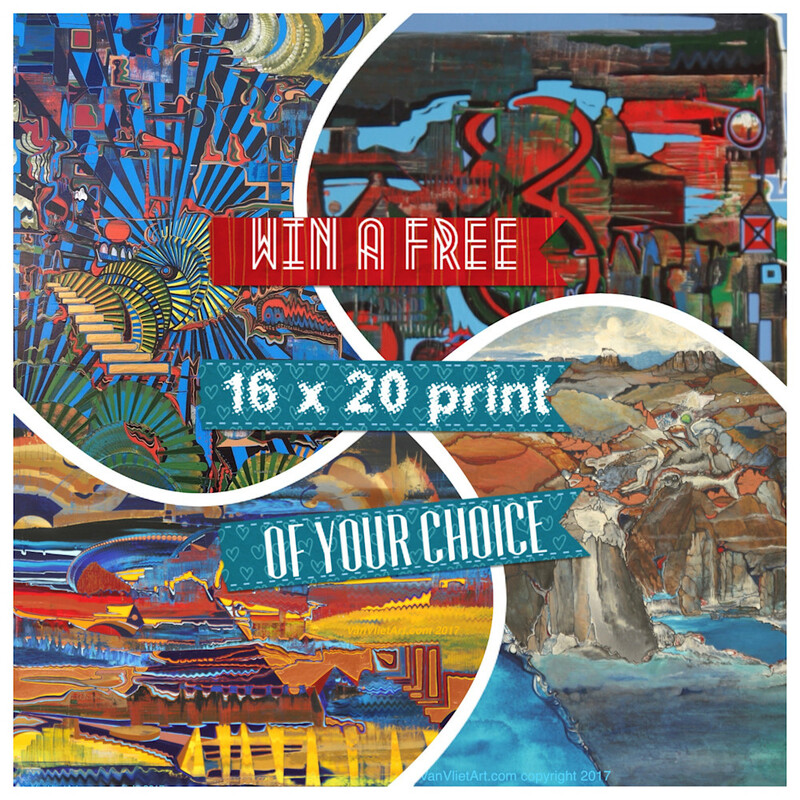 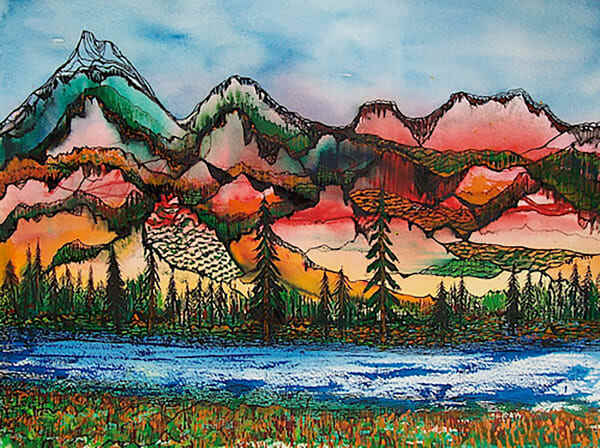 Visionary Landscape Art Prints and Paintings for Sale by Richard Van Vliet | Browse his collection! 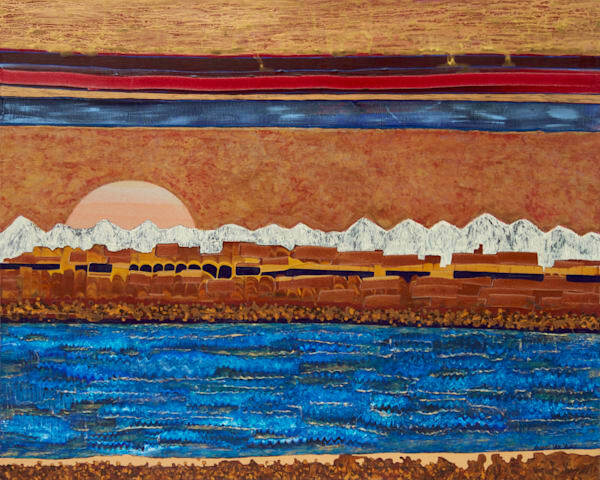 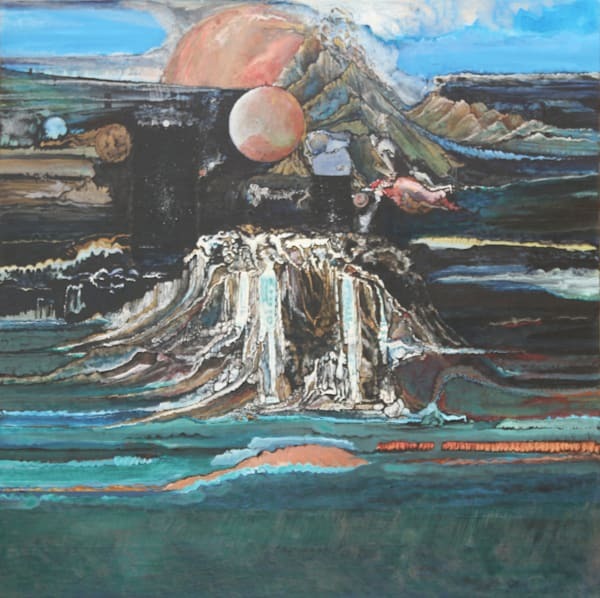 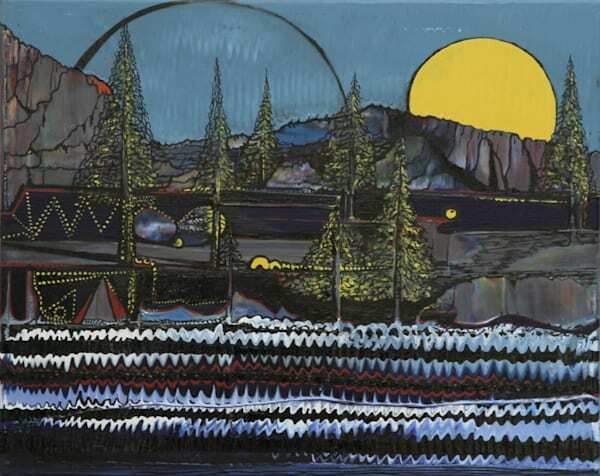 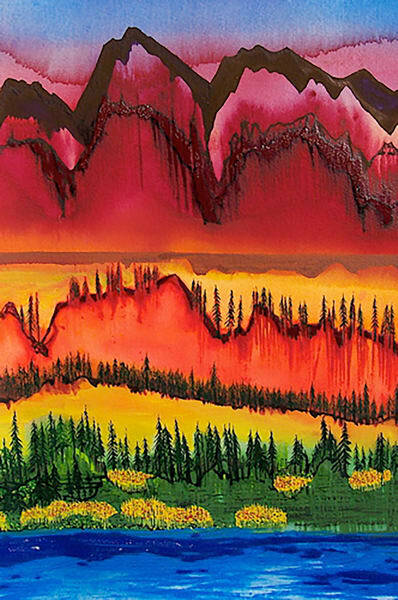 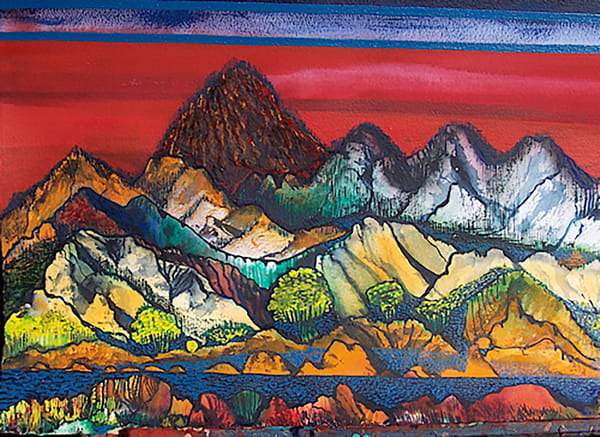 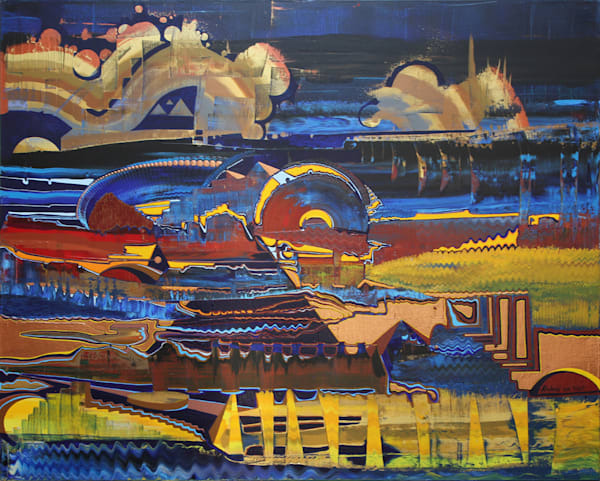 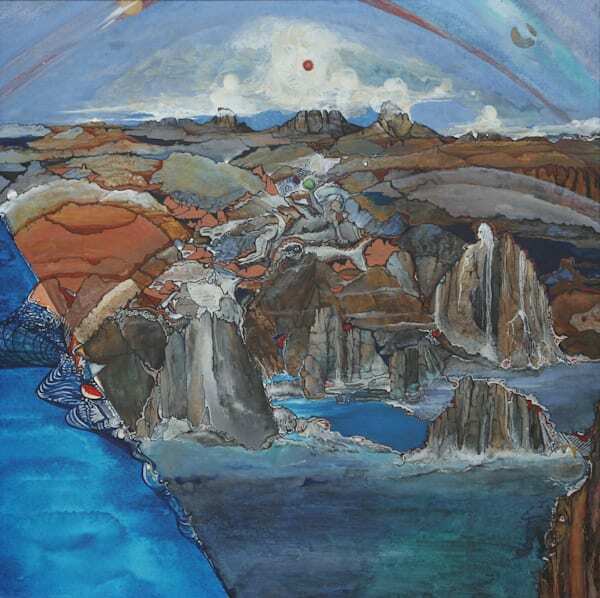 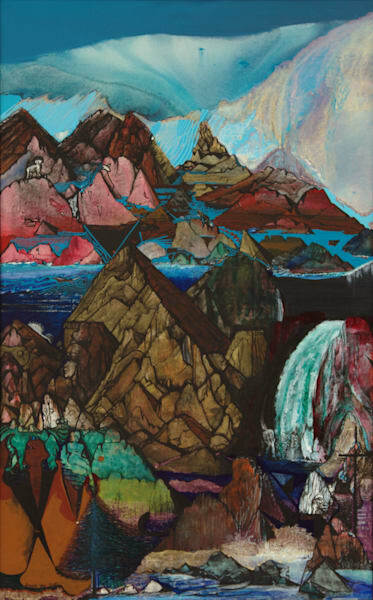 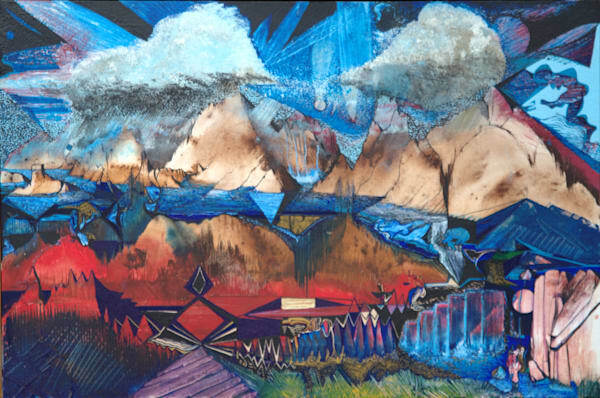 Visionary Landscape Art by Colorado artist Richard Van Vliet, influenced by Southwest and Western scenes of mountains, mesas, desert canyons, waterfalls, rivers, sunsets, sunrise, forests, clouds, sand dunes, snowcapped peaks, beautiful vistas! 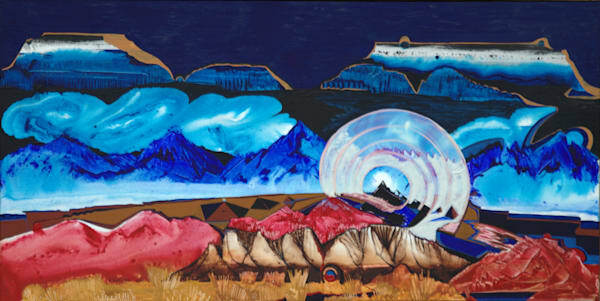 Many of these pieces are the product of traveling in the imaginary sense or within, yet also inspired mountain cabin in central Colorado at 9500 feet to travels around the West. 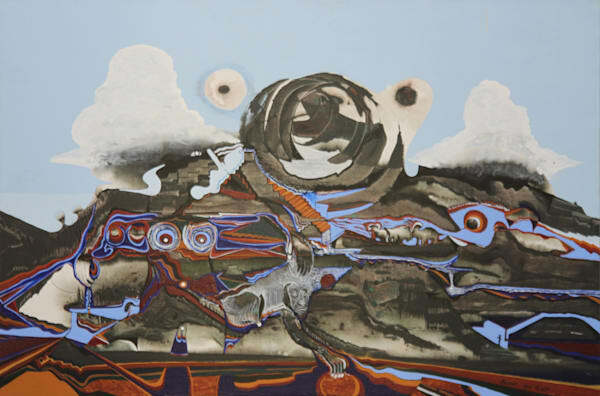 Often, his work involves otherworldly suns or momentary journeys into a extraterrestrial, inter-planetary realms, like the eye of Jupiter above sand dunes and cliffs, as in Origin.